Clarifying the facts about the new series. Ah, we remember being here before. You're excited, we know. There's new Red Dwarf on the way, and you just can't wait to see it happen. But with that excitement comes a tendency to... how shall we put this... to jump the gun a shade. Meaning that it's possible for one small misinterpretation to make its way into the press, and before you know it, everyone's got an idea in their head about what's going to happen that's a little bit wide of the mark. 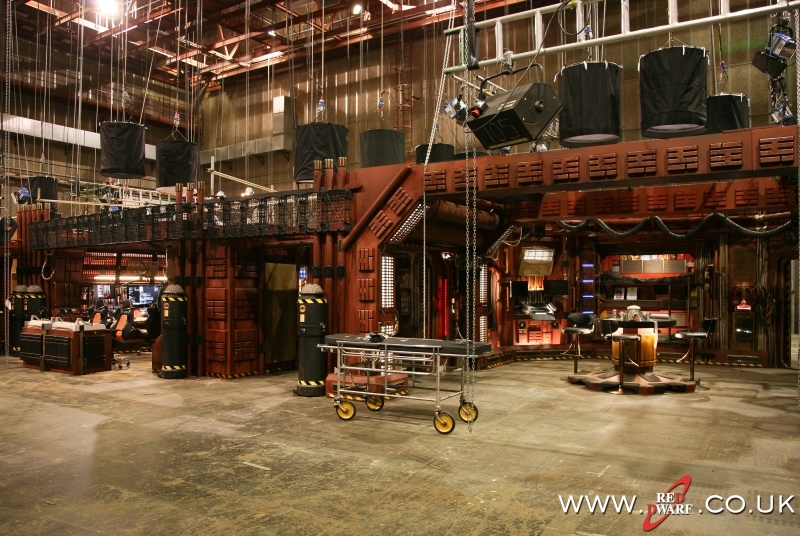 So in the interests of clarity, here's a quick run-through of the Red Dwarf-related reporting that's gone on lately: and a reiteration of what the actual facts are at present. It began with a report in a UK tabloid (one that's not particularly renowned for having a good track record on this kind of thing) that Chris Barrie had stated at a convention that Red Dwarf XI would be hitting screens in March 2016. We don't know exactly what the convention attendee that passed this information on actually heard, or even what they reported hearing - but either way, that March 2016 date simply isn't, and never has been, accurate. 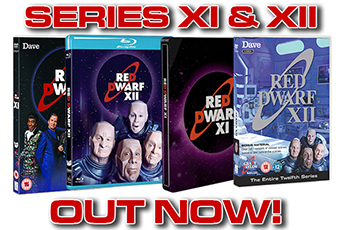 Anyone who recalls the original announcement of the two series will know that the plan has always been to start recording Series XI later this year, before moving straight on to Series XII at the beginning of 2016. 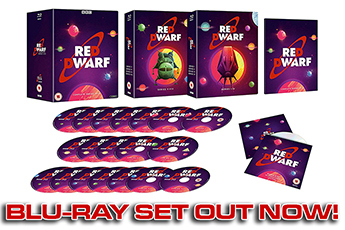 Only after then would the editing and post-production process on the first batch of six episodes begin: and of course, as you'll all already be aware, turning around a show as complex as Red Dwarf in a matter of a few weeks is a very unlikely prospect indeed. It's not yet known exactly when Series XI will air, for all kinds of reasons: we don't know exactly when the episodes will be finished, nor do we know exactly when Dave (who, lest we forget, are the ones who'll make the decision) will want to show them. But we do have a pretty good idea of when they won't be ready for broadcast, and spring of next year certainly falls into that category. Unfortunately, once Doug Naylor and Richard Naylor both moved to correct this misinformation on Twitter, even that managed to get spun in an inaccurate fashion by certain outlets. So again, just to clarify matters: the episodes have not been "delayed". The only firm plans for their broadcast are that Series XI will air in 2016, and Series XII in 2017. That's what was announced back in May, and it's still expected to be true now. So if you read a headline saying that you'll "have to wait a little longer" to see the shows... well, that's only true if your original expectation was wrong in the first place! However, there's one piece of Series XI/XII-related news that has made its way out lately, and it's a pretty good one: Howard Goodall has confirmed, via his Twitter account, that he'll once again be composing original music for the series. After his excellent work on Series X - and on, well, every other series - we think you'll agree that this is another very pleasing piece falling into place. We'll hopefully have further news on the series for you very soon - and as Doug has intimated on Twitter, it won't be long at all before we can make an announcement about how you can go about getting tickets for the live studio recordings. But just remember that anything you may read in the press about the show isn't official until you hear it either from us, or from UKTV. The best way to keep abreast of all the latest Red Dwarf news is to follow this website, and the official Twitter account - we promise that as soon as there's any significant news to report, you'll see it there immediately. 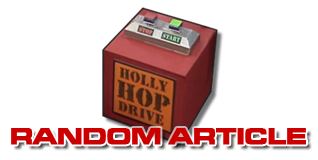 Share your excitement for the new episodes over on the Forum!